These days, almost everyone has witnessed dangerous driving, or has observed somebody behind the wheel who clearly shouldn’t be there. It’s understandably frustrating, and we often hear people ask ‘Why are the police never there when you need them?’. With 245,000 miles of road in the UK, it’s clearly not possible for the police to be omnipresent! They simply can’t be everywhere at once, taking action against every irresponsible motorist. However, that doesn’t mean that reckless driving will go unpunished. A recent operation is allowing the public the power to help keep roads safer. The most recent of these is Operation Snap. 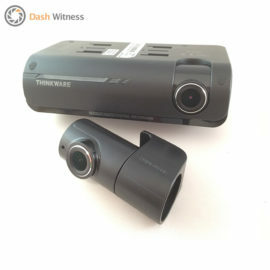 With a dashcam, you have an eyewitness that never blinks. 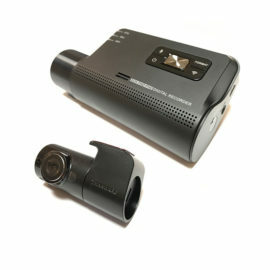 Video evidence is recorded wherever and whenever you are on the road. If you have captured a dangerous driving event then the police team working on Operation Snap want that footage. 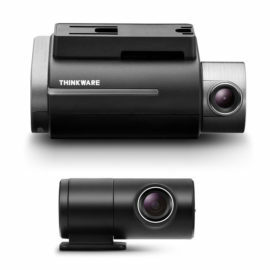 The operation allows for dash cam footage to be sent directly to the police. This has led to hundreds of motorists being fined and prosecuted over the last year. 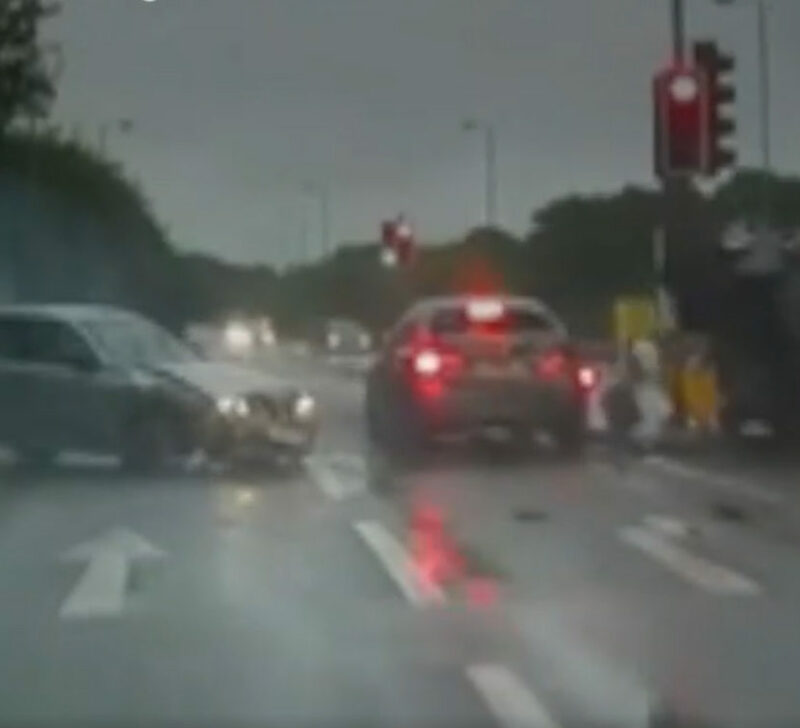 It’s not only dangerous driving being caught by dash cams; cases of illegal phone usage, and drivers with dogs on their lap have also been caught. The aim is to tackle dangerous driving in the UK. 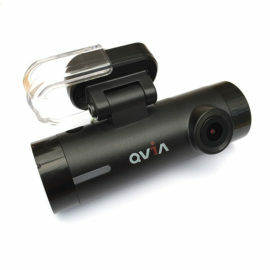 So far, over 2,300 dash cam clips have been submitted. Action has been taken on more than 650 of them. Depending on the seriousness of the offence, punishments such as fines, awareness courses, and prosecutions have already taken place. This practical solution allows a much higher degree of safety on our roads, without putting a strain on the police budget. 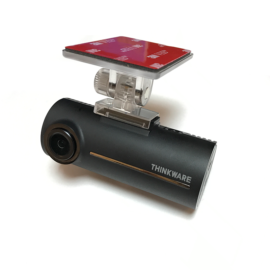 Teresa Ciano, partnership manager at Go Safe explained that the project was set up to gather footage which was being submitted to police forces already but is now being used formally: “Sometimes the footage shows out-and-out dangerous driving but some are just a lapse of judgement”. 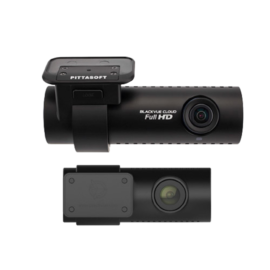 Take a look at our range of dash cams by clicking here. 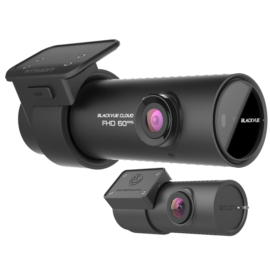 If you would like to speak to one of our dash camera professionals for advice on the best camera for you, please get in touch using the form below.